As if your mortgage, children’s school bills, and other expenses are not enough, having to handle the expensive energy bill is burdening. 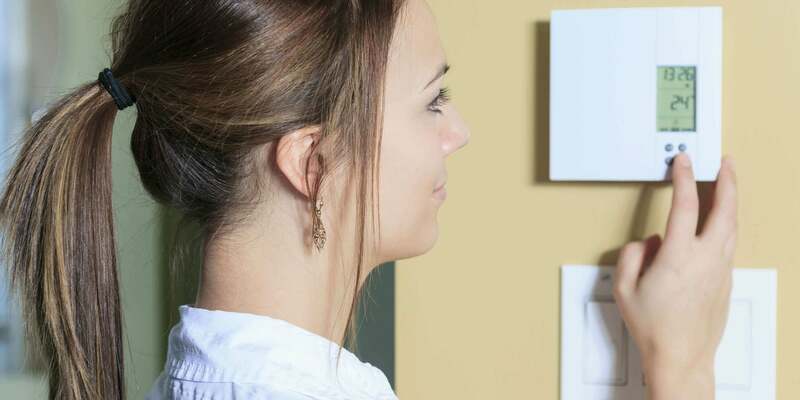 Of course, the heating and cooling system always have a massive influence on electrical usage with almost about 42 percent, but regardless of the type of system you have in your home, there are various ways you can reduce the regular energy expenses. The common technique we are used to is improving on the insulation, setting the thermostat or maintaining and upgrading our equipment. 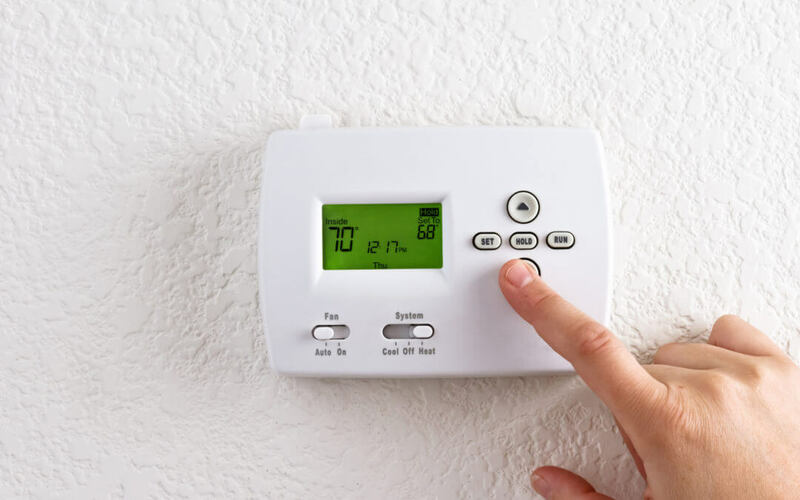 A better method to save money is by upgrading to a programmable thermostat – This type of thermostat allow you set up your temperature requirement or preference and not bother it, while you carry on with your daily activities. Before we go to how much money the programmable thermostat can save, it is better we discuss the working process for more explanation. Although, as long as manufacturers keep developing new devices with improved advancement in technology that can save on the energy expenses, describing how they function could be complicated; but for easy assimilation, we would begin with some introduction to the device. 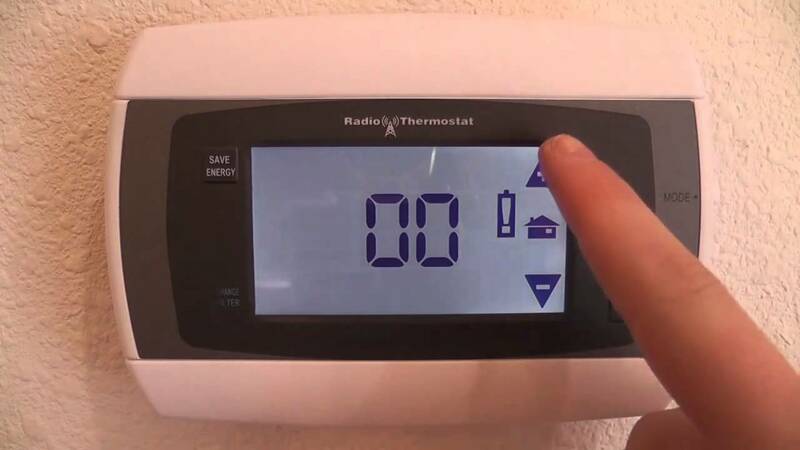 The programmable thermostat allows you to set up a schedule for your heating and cooling system. The programming could be made or each day of the week, where you select the temperature that would be perfect at some specific times. Also, you can choose the times you want the device on or off. Immediately you do this; the thermostat takes the orders. Now back to the constant advancements – The newer devices have more complex designs and offer more flexibility in reducing the amount of energy use. One of the attractive features of this upgraded thermostat is the ability some of them have to remotely access your system even while you are miles or cities away from home. 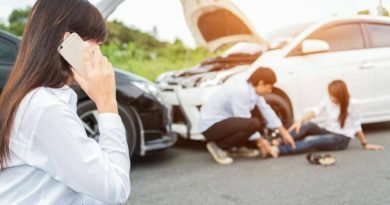 The remote access from your desktop or mobile device would give you full control in a situation where something unexpected comes up, so you could quickly turn on the system or override it not to come on yet. For instance, you may need to adjust your usual temperature schedule from anywhere so the HVAC system can adapt to the present local weather or humidity level, especially in an occurrence of a heat wave, the smart programmable thermostat gives you that control. For easy monitoring of your energy usage, some models would tell you how much you use and analyze the local weather condition, the size of your building, and your indoor activities to give you information on how you can set your schedule and reduce the demand on energy. 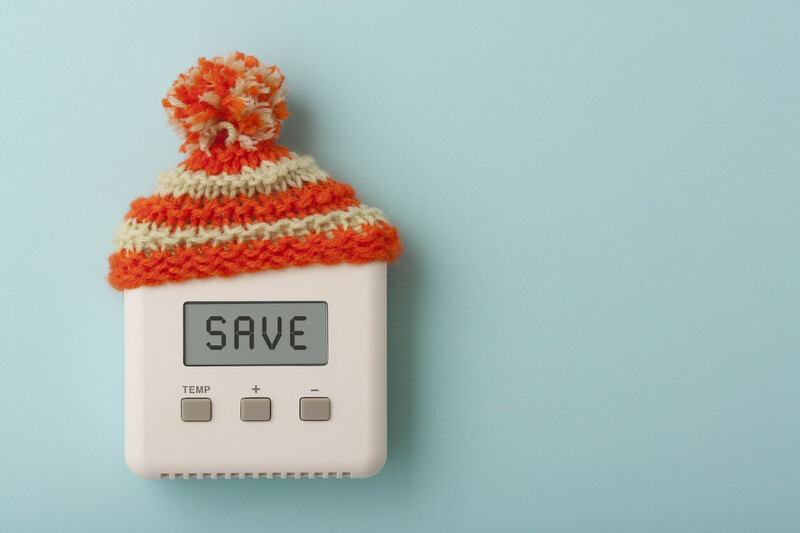 Apart from the based assumption that the programmable thermostat saves money, various studies have been carried out actually to discover how much expenses can be avoided. These research are based on some factors which include your current energy usage, cost of utilities in your location, seasonal variation, and climate. Proper management of the energy usage would assist to improve on reducing the bill. Some homeowners can set their home temperature to about 74 degrees in October and leave it till summer returns, and expect money to be saved. When they could have at least two temperature scheduled for a day, maybe one for the warm day and a different one for the cold night. It entirely disrupts the real use of the programmable thermostat. Thermostats like Nest use algorithms to learn your habit, and Ecobee watches for your motion in the room, so as not to run the AC or heat when not needed and save you money. Your local utility company could be an advantage or a disadvantage as you cannot determine the cost in your area. But what you can do is to check if your company offers any form of a rebate. Another undeterminable factor is the seasonal variations that continually changes and makes it difficult to measure or predict the amount of energy usage in the expected future. The type of climatic condition you live in can determine your potential for saving money. Some region experience heat for so long that constantly using the AC becomes inevitable. And a continuously used AC equals more energy bill. 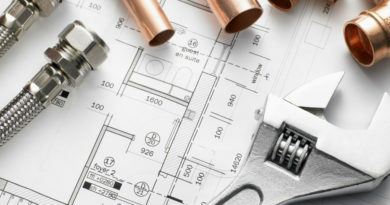 The characteristics of the building and HVAC system influences your electrical expenses too. Large or poorly insulated homes would need more heat than the smaller ones. Maintaining clean filters in your HVAC system would also make a big difference. Now to the main part of this article “How Much Money Programmable Thermostat Can Save?” Well apart from the already mentioned factors, the answer to this question would depend on the complexity or the advancement of the thermostat you use. 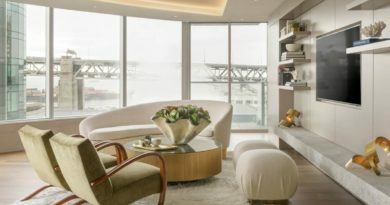 But an assurance is that the most basic programmable thermostat should save at least 15 percent on your energy bills. An upgraded model would help you efficiently manage your HVAC system better and could relieve at least 20 percent of the payment without any compromise. Imagine saving between every year $300 to $400 from a regular bill of $2000 just by installing a programmable thermostat. While setting up a programmable thermostat, some of the things to consider are the times you spend at home and your habits, so that you can set it up and forget about having to go there every single time to make a change. 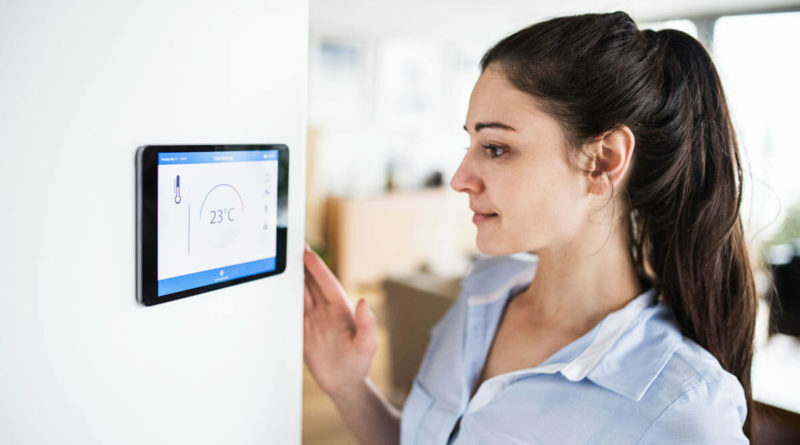 Even if you have to invest in getting a programmable thermostat initially, you can rest assured that the advantages it comes with goes beyond the asking price. 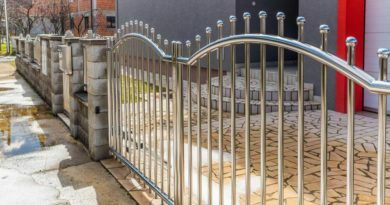 Asides saving money, if you think about the stress that would be relieved off your heating and cooling system which in turn elongates its lifespan, you would realize that it is a win-win situation for you.